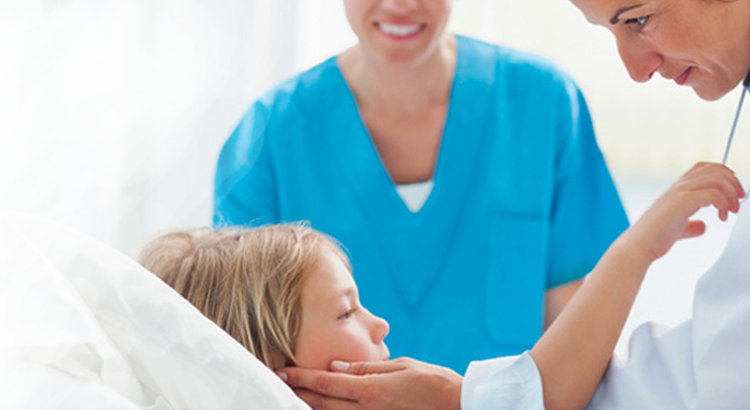 Surgical speciality dedicated to reconstruction of facial & body defects due to birth disorders, trauma, burns and other diseases. 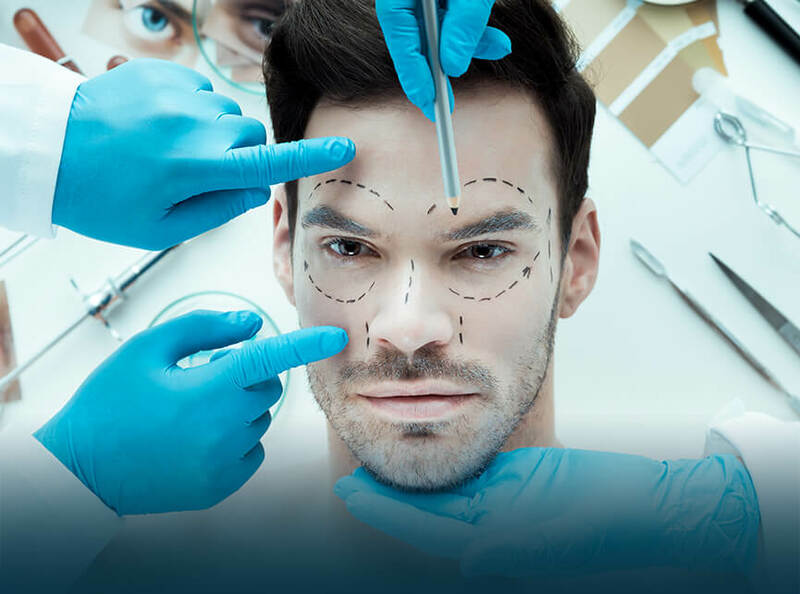 The Cosmetic Surgery department has a team of experienced technicians and surgeons, with the proverbial best in latest technology to come up with effective yet minimally invasive cosmetic reconstruction methods. Some of their more well-known and successful procedures include facelift, rhinoplasty, liposuction, eyelid surgery, breast reduction, breast augmentation, breast lift, tummy tuck, body lift, hair transplant, laser resurfacing, laser hair removal, reconstructive surgeries and hand surgery. Arm lift — Overview covers how it's done, risks and results of this cosmetic procedure to change the appearance of your arms. Blepharoplasty — Overview covers definition, risks, results of this eyelid surgery. Botox injections — Overview covers definition, risks, results of this procedure to treat wrinkles and other conditions. Breast augmentation — Overview covers what to expect, risks and results of breast implant surgery. Breast lift — Overview covers why it's done, the risks and what you can expect from this procedure to change your breast shape. Breast reconstruction with breast implants — Overview covers definition, risks, results of breast reconstruction surgery. Breast reconstruction with flap surgery — Overview covers definition, risks, results of autologous breast reconstruction. Breast reduction surgery — Overview covers risks and results of this procedure to decrease breast size. Brow lift — Overview covers the definition, risks and possible benefits of this cosmetic surgery to improve the appearance of the forehead and brow. Buttock lift — Overview covers how it's done, risks and results of this cosmetic procedure to change the appearance of your buttocks. Dermabrasion — Overview covers definition, risks and results of this skin-resurfacing procedure. Face transplant — Learn about treatment at Mayo Clinic. Face-lift — Overview covers why it's done, the risks and what you can expect from this procedure to help your face and neck look younger. Laser hair removal — Overview covers what to expect, possible results and potential complications. Laser resurfacing — Overview covers definition, risks and results of this wrinkle treatment procedure. Liposuction — Overview covers definition, risks, results of this procedure to remove excess fat. Otoplasty — Overview covers how it's done, plus risks and results of this cosmetic procedure to change the appearance of your ears. Rhinoplasty results — Overview covers benefits, risks and what to expect during nose surgery. Tattoo removal — Overview covers risks, results and specific procedures for removing tattoos.